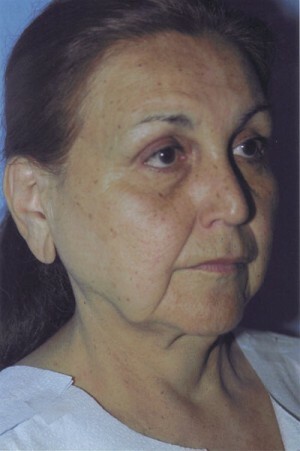 This patient is the same as in the previous case 1a. 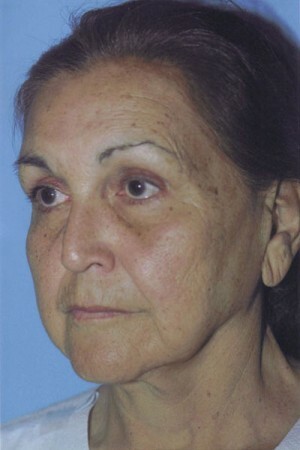 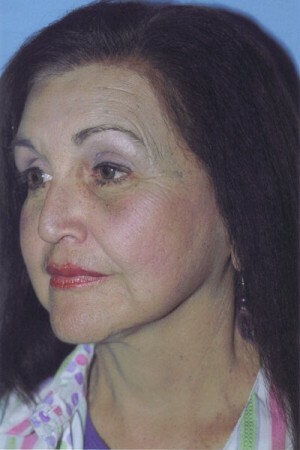 She had a redo after 12 years from her first facelift and this time we elected to do a short scar facelift (this is a true facelift but with no scars behind the ears). 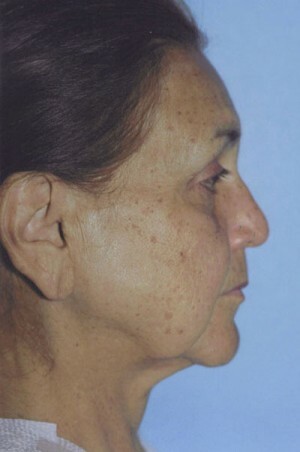 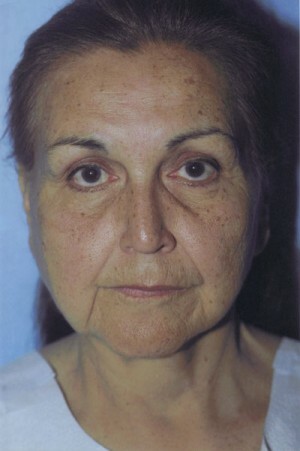 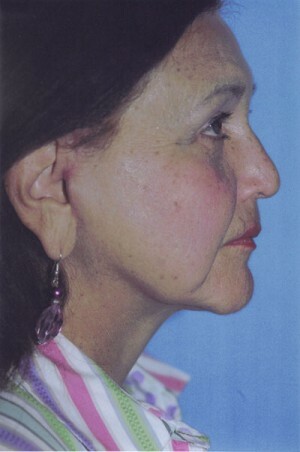 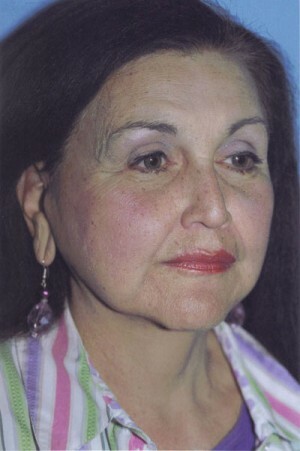 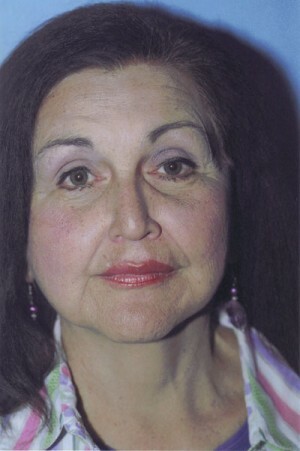 She still looks better on this before photo when compared to her before of her first facelift in the 90s (case 1a).